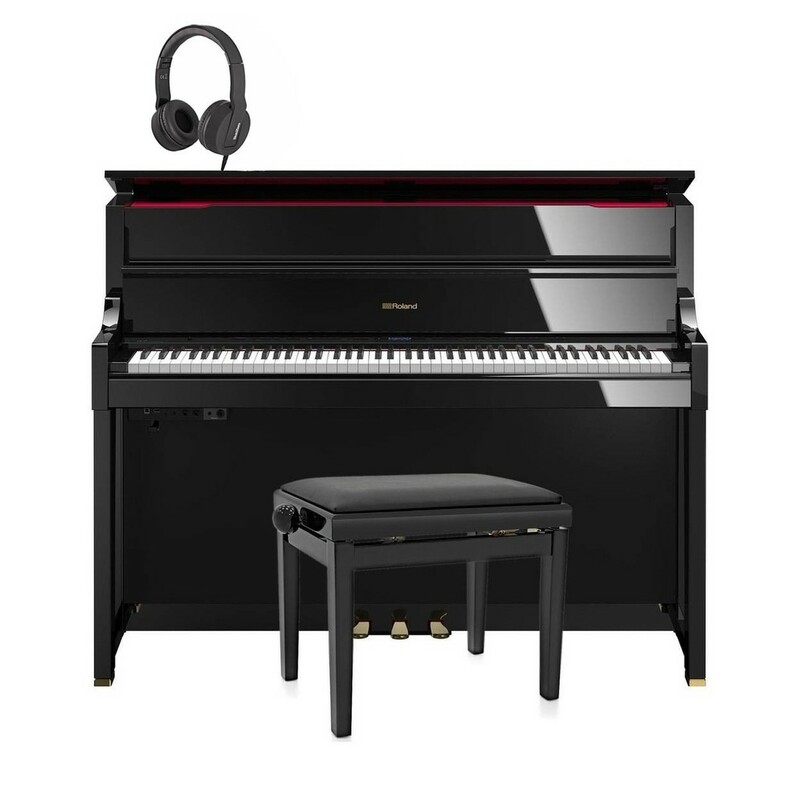 The Roland LX17 Digital Piano is an advanced model designed for superior performance and richness. The Roland LX17 features a SuperNATURAL sound engine which produces rich and immersive tones that actively respond to the nuances of your performances. 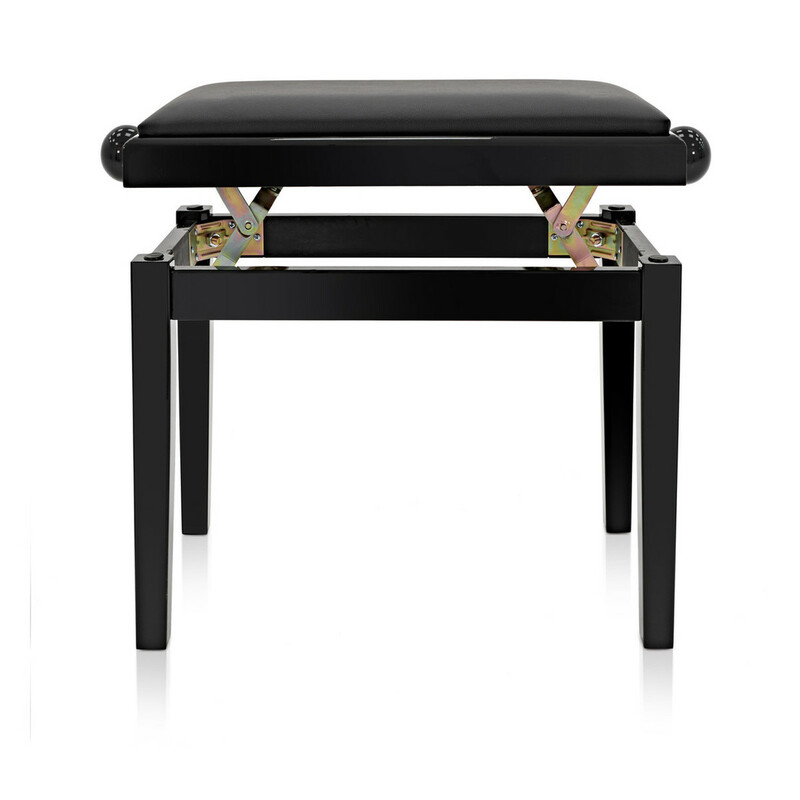 The wooden feel keys evoke the elegant touch and aesthetics of an acoustic piano. The eight Acoustic Projection speakers create an immersive sound experience, projecting each note with clarity and realism. 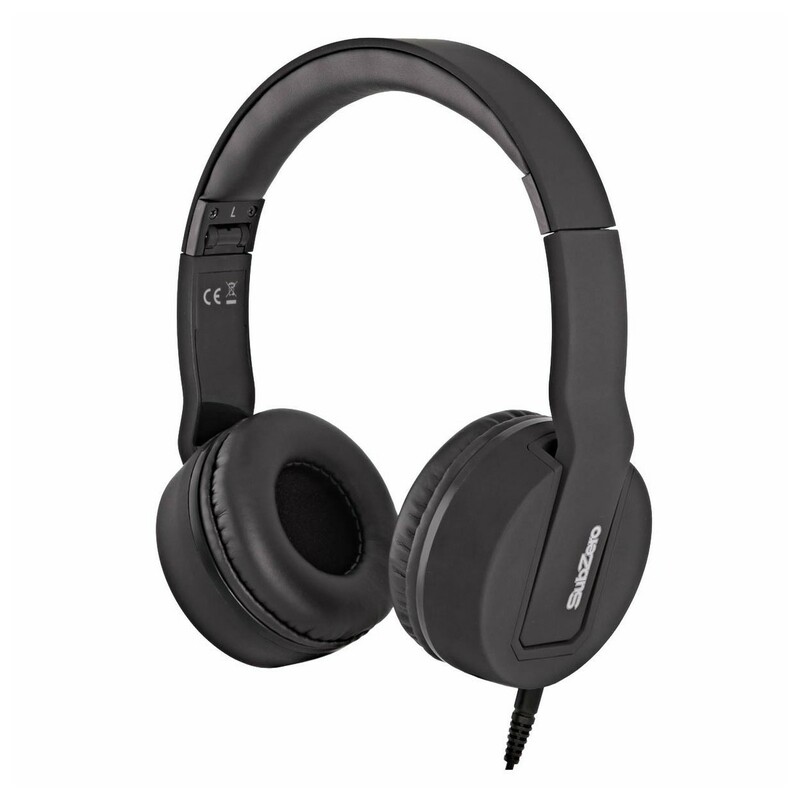 The Bluetooth compatibility integrates the Piascore iPad app for an interactive learning experience. 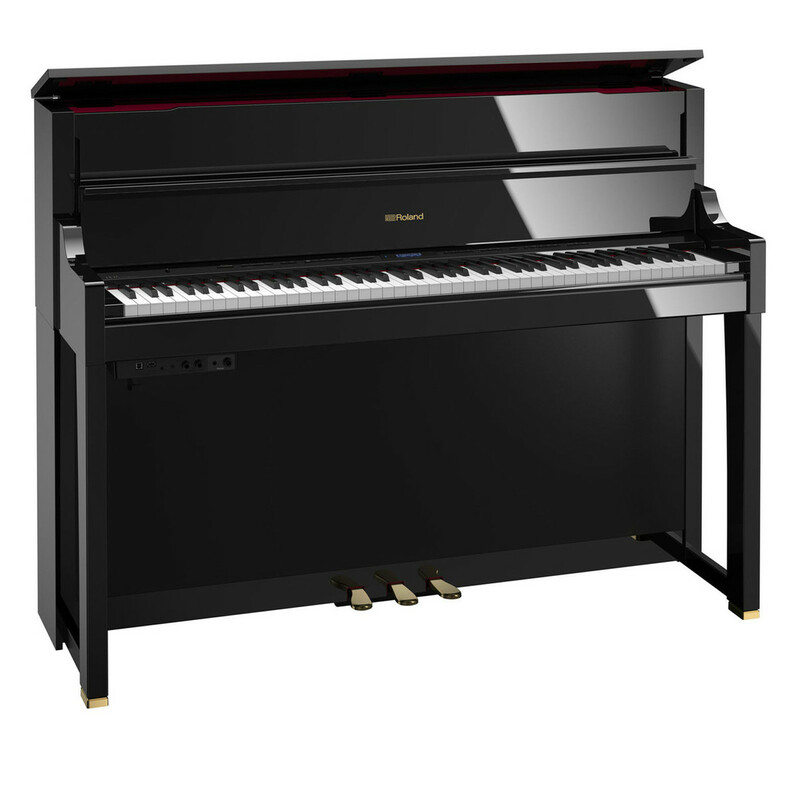 The Roland LX17 has an adjustable lid, polished ebony finish and a grand upright design for a stunning visual addition to any space. 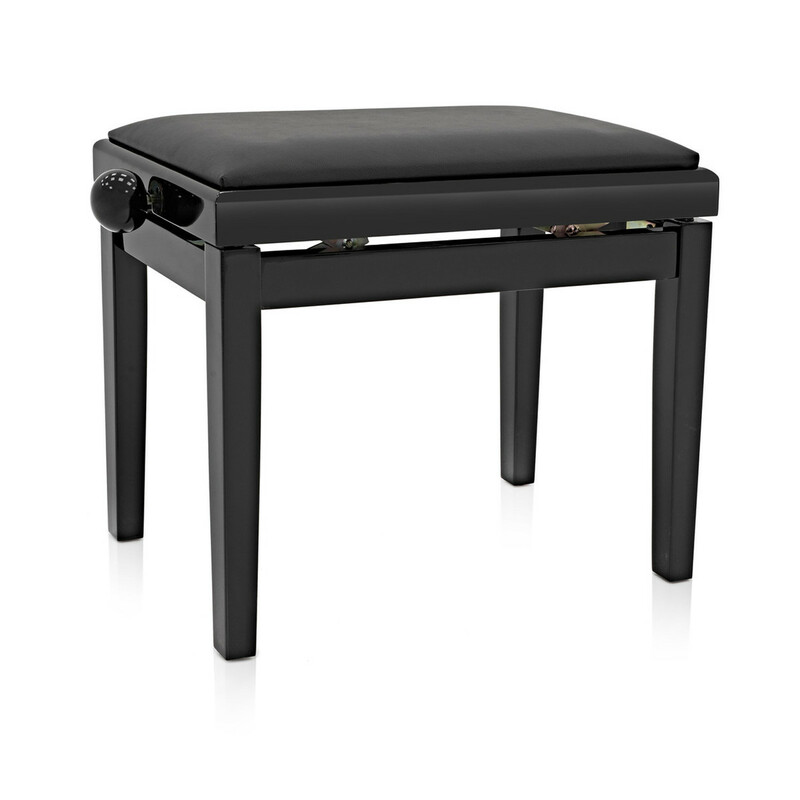 This Roland LX17 package includes an adjustable piano stool and a pair of SubZero SZ-H100 stereo headphones - everything you need to make the most of this digital piano. 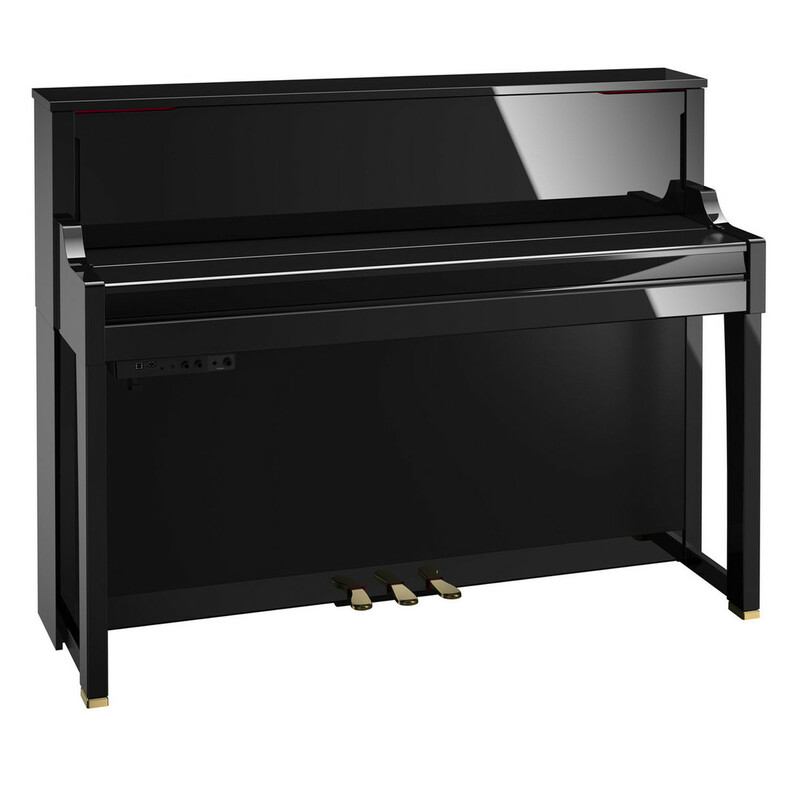 The Roland LX17 uses SuperNATURAL piano modelling technology to recreate acoustic piano sounds. 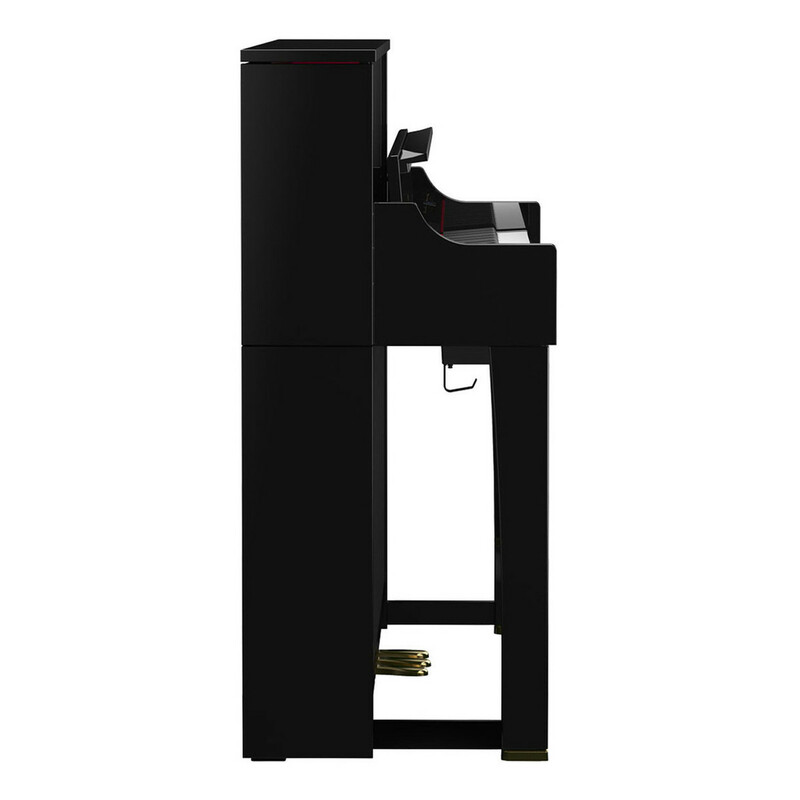 Rather than replaying a sample recording, the modelling technology takes into account the entire sound creation process of an acoustic piano. Along with a wide combination of variants, SuperNATURAL technology incorporates additional resonance that an acoustic piano would provide and how the different elements would interact with each other. The result of using this technology is an increased level of responsiveness and a rich sound with complex overtones that is not achievable from using piano samples.